Even though little kids can't tell time, their bodies can. Going to bed at the same time every night helps them physically and mentally get into a sleep routine. It’s tempting to change the schedule on weekends or during the summer, but try to keep bedtime consistent. 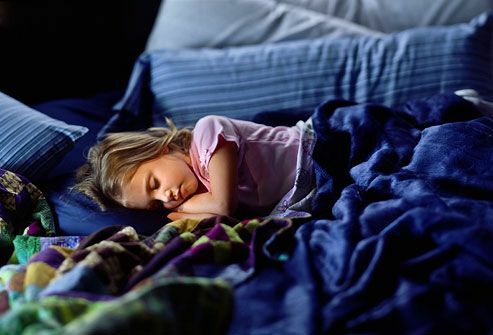 Later bedtimes can make it hard for kids to get back on a normal schedule. Don't use TV or other electronic devices to help kids relax before bed. Shows that have violence, suspense, drama, or conflict may make it hard for them to calm down enough to sleep. Scary shows can even cause nightmares. But even calm content can interfere with sleep. 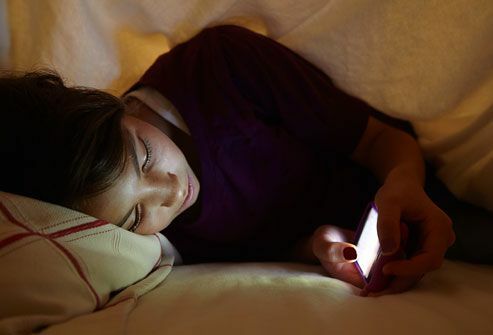 The light from a screen close to bedtime can trick the body into thinking that it’s still daytime. Quiet, off-screen activities are better, like reading, drawing, or listening to quiet music. 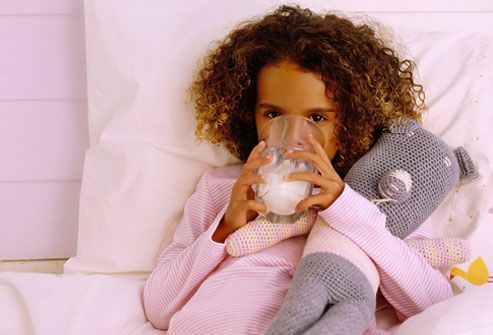 A bedtime routine with three or four steps helps a child wind down and get ready to sleep. 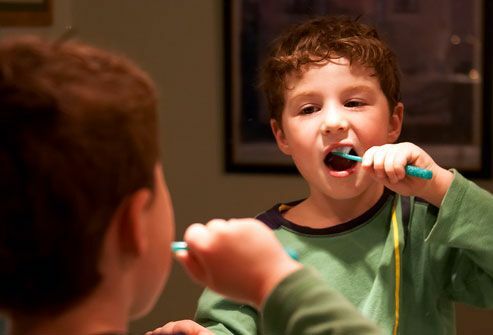 A typical one might be taking a bath, putting on pajamas, brushing teeth, and reading a book. For teens, you may want to sit and have a chat about the day. Just keep things simple with quiet, consistent habits. Parents may not realize that an earlier bedtime results in an easier bedtime. When kids are too tired, they have a harder time settling down enough to fall asleep. 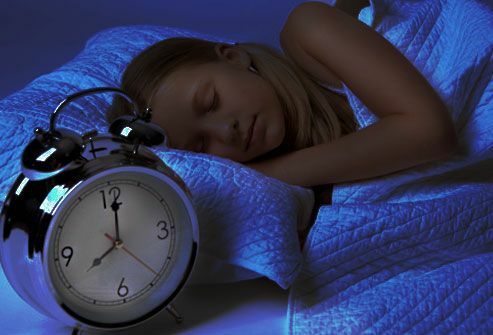 Some experts suggest kids have a bedtime between 7:30 and 8:30 through elementary school. For preschoolers, a bedtime chart lets them see all the steps they're going to take before they go to bed. Draw a picture of a bath, pajamas, and the exact number of books you read each night, for example. That will help with last-minute requests for one more story -- you can just point to the chart and show her the number of books on it. When your child is working through his bedtime routine, make sure that all the activity moves toward one place -- his bedroom. 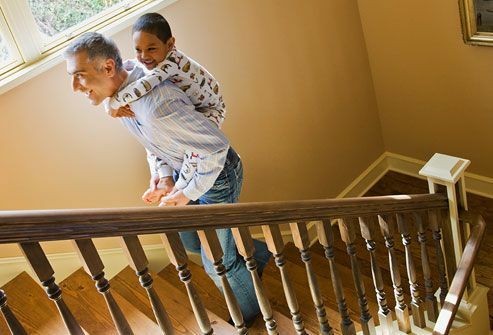 Don't start upstairs for a bath, then go down to the kitchen for a snack, then go back to his room to get into pajamas, then head to your room to read a book. It's important that all the action makes him end up in his room. 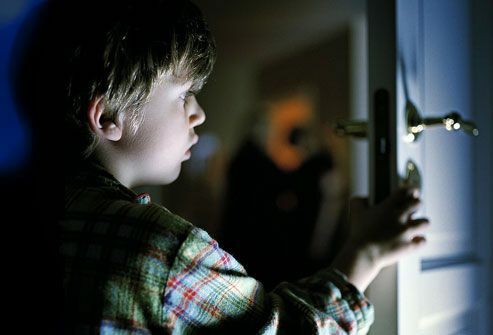 If your child calls after he's in bed and requests something else -- like a drink or hug -- give him one. If he asks again, try a firm "no," or simply ignore the request and silently put him back into bed. Be consistent and patient. You may have to do it several times. But once he knows you mean it, the requests will probably stop. 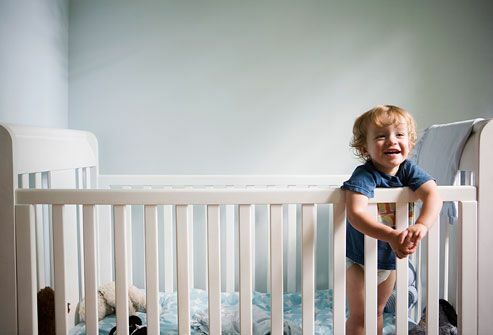 Make your child's bedroom a comfortable place for sleep. Keep the temperature cool enough in summer and warm enough in winter. To control light, get room-darkening shades or blinds. A soft night light can be fine if it makes her feel better. A good pillow will help her feel comfortable. And make sure her bed isn't overrun with dozens of stuffed animals or toys. A computer, TV, phone, or video games in your child's room can make sleeping hard because they have a hard time turning them off. They want to play to the next level or check the next text. Plus, the up-close bright lights keep the body from making melatonin, a sleep hormone, at the right time. When it’s bedtime, have everyone plug in their devices in a common area of the house, and leave them there overnight. 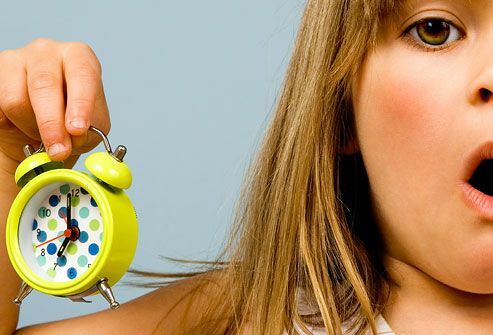 Caffeine can make your child so jumpy that it might be hard for his body to slow down for sleep. A 12-ounce regular soda has 25 milligrams of caffeine, but a 12-ounce orange soda or a 16-ounce flavored iced tea can have around 40 milligrams. Be mindful of other sources of caffeine as well such as chocolate and some nuts. Kids don’t need caffeine, so try to keep it out of their diets. If he does have some, avoid giving it to him after midday. Make sure your child gets enough activity during the day so that she's not full of energy at night. In addition to making kids' bodies and minds healthier, exercise helps them sleep better. Just try to make sure they're finished biking, running around, and dancing at least a couple of hours before they hit the sack. It's normal for toddlers to nap until they're at least 3 years old. They need them to get the 12-14 hours of sleep they require every day. Toddlers older than 18 months generally nap just once a day for 1 to 3 hours. Try to avoid late afternoon naps because it can make it harder for them to fall asleep at night. By the time kids are 5 years old, they should no longer need a midday snooze. It can be tough on a parent when kids are begging for one more book or pleading to stay up late. But remember: Sleep is what your child really needs. Hannah Chow, MD, pediatrician, Loyola University Health System; associate professor of pediatrics, Loyola University Chicago School of medicine. Kaiser Family Foundation: "Children's Media Use and Sleep Problems: Issues and Unanswered Questions," "The Media Family: Electronic Media in the Lives of Infants, Preschoolers, and Their Parents." Cantor, J. Journal of Communication, Autumn 1996; vol 46: pp 139-152. Jodi A. Mindell, PhD, associate director, Sleep Center, Children's Hospital of Philadelphia; author, Sleeping Through the Night. National Sleep Foundation: "How Much Sleep Do We Really Need?" "Children and Sleep." American Psychological Association: "How to get a good night sleep." MedicineNet: "Hidden Sources of Caffeine." Center for Science in the Public Interest: "Caffeine Content for Food & Drugs." 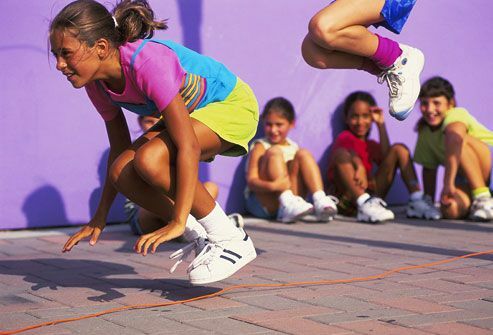 KidsHealth: "Kids and Exercise," "What to Do if You Can't Sleep."